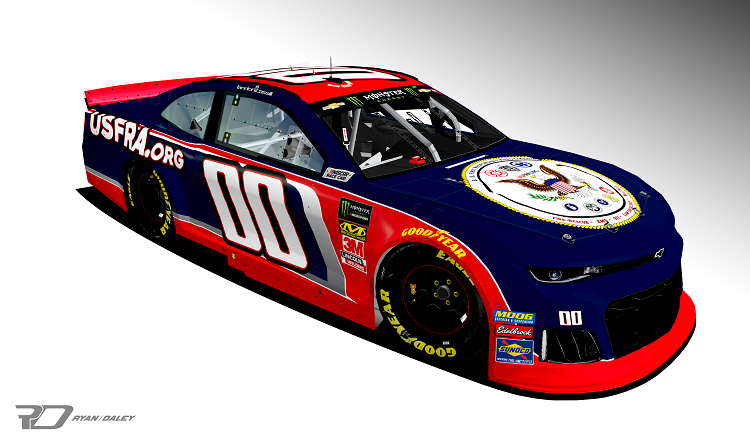 StarCom Racing, the U.S. First Responders Association (USFRA), and NASCAR Driver Landon Cassill partner up again for the O’Reilly Auto Parts 500 at Texas Motor Speedway to honor our first responders. We are pleased to announce the 2019 Hometown Hero for Dallas/Fort Worth is Mike Drivdahl, Engineer, Firefighter and Public Information Officer for Fort Worth Fire Department. Drivahl is also President of the Fort Worth Firefighter Charities and former Director of Fort Worth Professional Firefighters Association (IAFF Local 440).